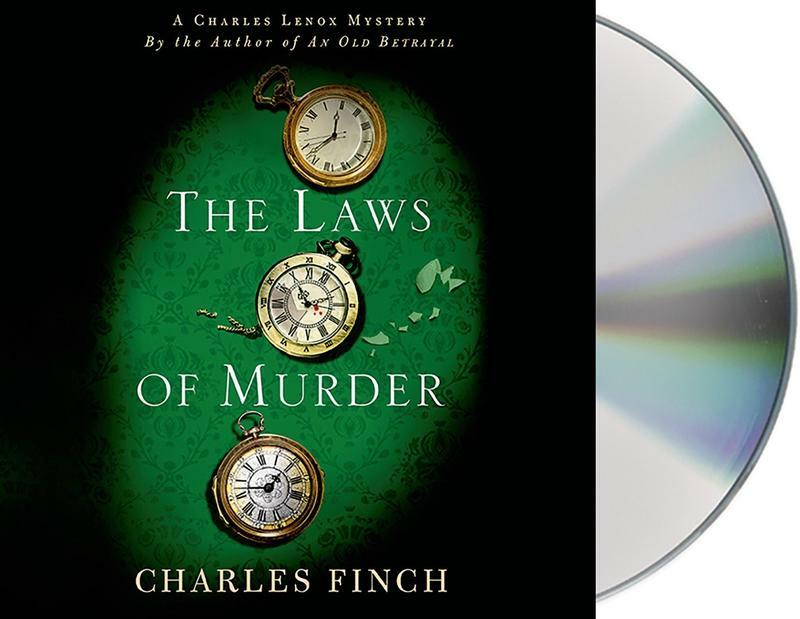 On this week’s Shelf Discovery, Kristin explores the seedy side of high society in Charles Finch’s The Laws of Murder. 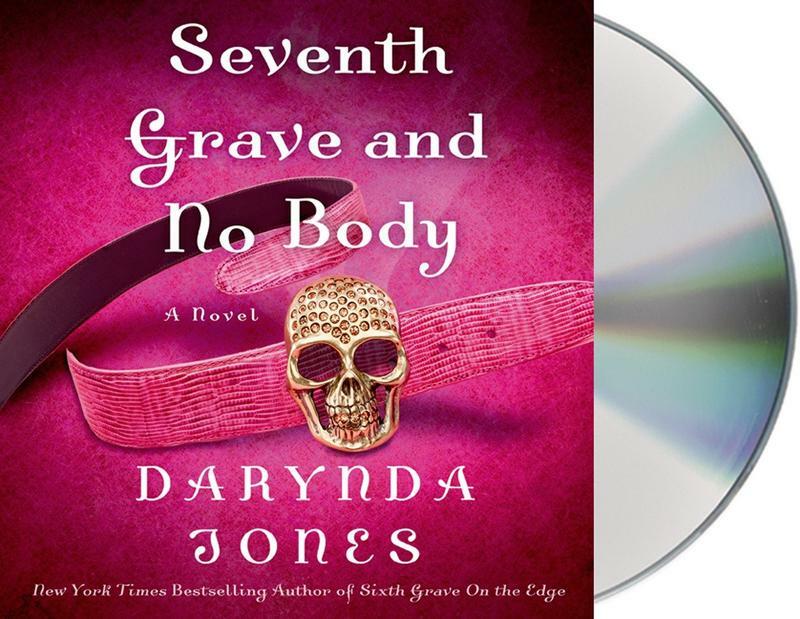 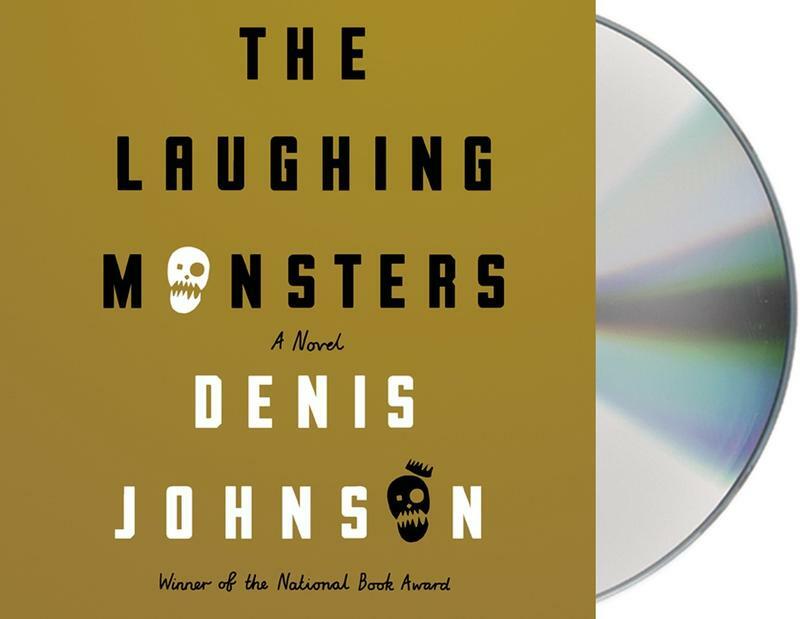 On this week’s Shelf Discovery, Kristin goes on a dangerous journey with the audio version of Denis Johnson’s The Laughing Monsters. 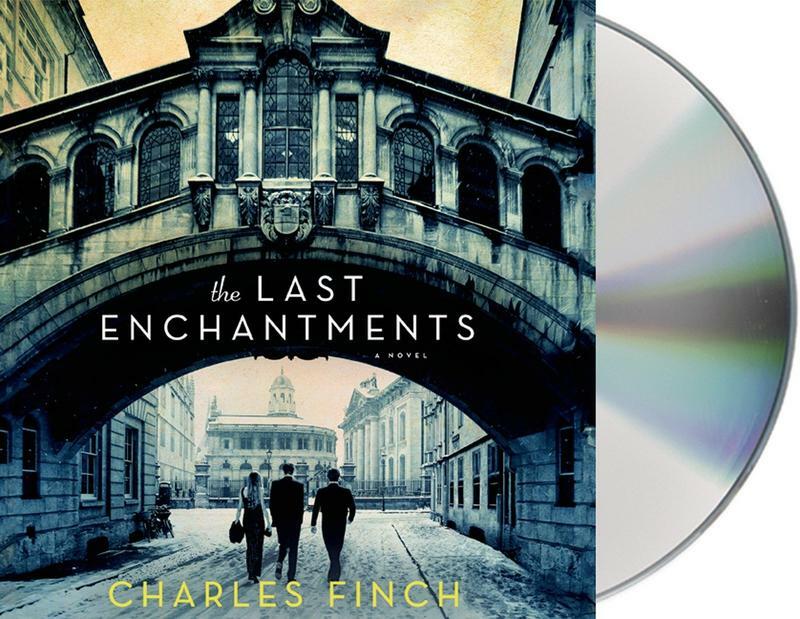 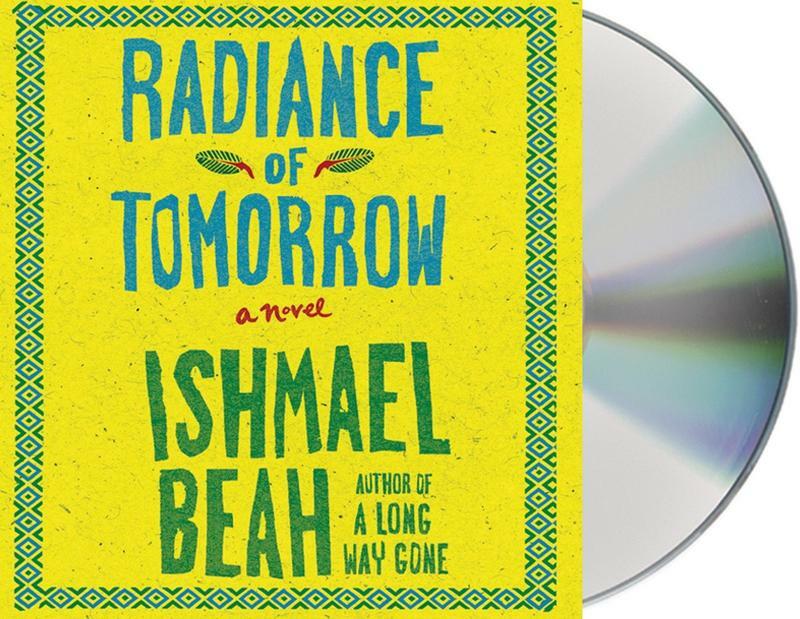 On this week’s Shelf Discovery, Kristin reflects on the aimlessness of youth with Charles Finch’s The Last Enchantments.